The Chhattisgarh High Court recently quashed the proceedings initiated against Dr. R.K. Gupta, who had been the prime accused in the Bilaspur botched sterilization case in Bilaspur. 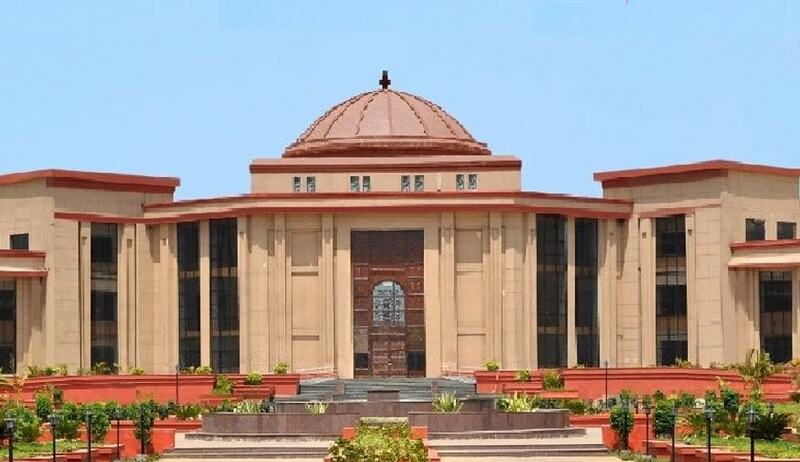 The Court observed that the prosecution lacked the State Government’s sanction, which is necessary to prosecute a public servant, in light of Section 197 of the Code of Criminal Procedure. “For the aforesaid reasons, this Court does not have any hesitation in reaching to the conclusion that the alleged act committed by the petitioner was while acting in discharge of his official duty and admittedly no previous sanction was obtained before initiating prosecution case against him. Therefore, the entire case of the prosecution is not sustainable,” Justice P. Sam Koshy observed. The Court, however, left it open for the Respondents to secure such sanction from the State Government, in order to proceed against him. On November 8, 2014, Dr. Gupta, a surgeon at the Bilaspur District Hospital, conducted laparoscopic tubectomies on 83 women, within 90 minutes in an abandoned, non-sterile building. Police investigation revealed that Dr. Gupta had spent approximately 3 minutes per patient, and not followed infection control protocols. The surgeon was thereby accused of using the same gloves, syringes and sutures on all the 83 women, and causing life-threatening infections. While the surgeon had now demanded quashing of the prosecution on the ground of it being devoid of sanction, the prosecution had argued that since the services of the Petitioner were terminated immediately after the incident, previous sanction was not required. The Court, however, ruled that previous sanction before taking cognizance is necessary, even when the services of the accused stood terminated on the date when cognizance was taken by the Magistrate.